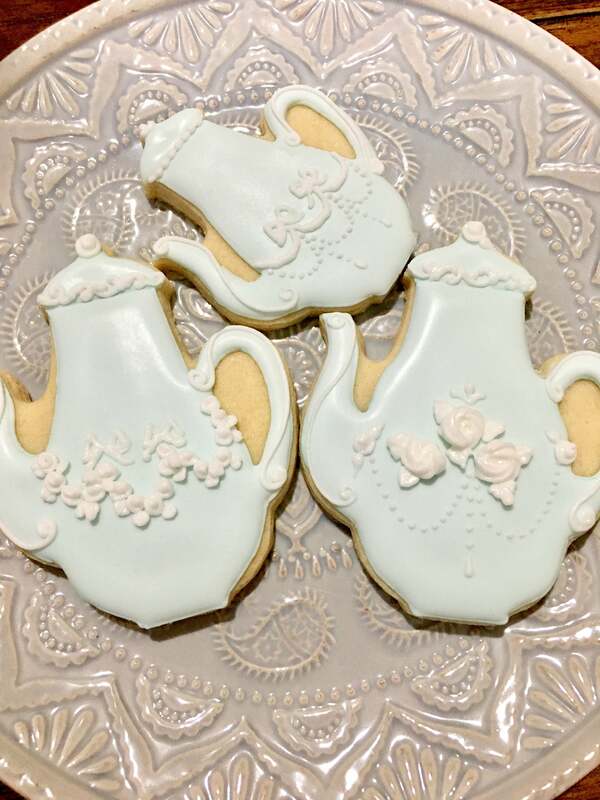 This listing is for a dozen of the Teapot Cookies. Inspired by classic French Perle Teapots, they are ready to grace your tea party tables.They will be individually wrapped in self adhesive envelope type cellophane. Colors can be modified to your liking. This can have your monograms too. Message me for your customization. Available in mini, small and large size. 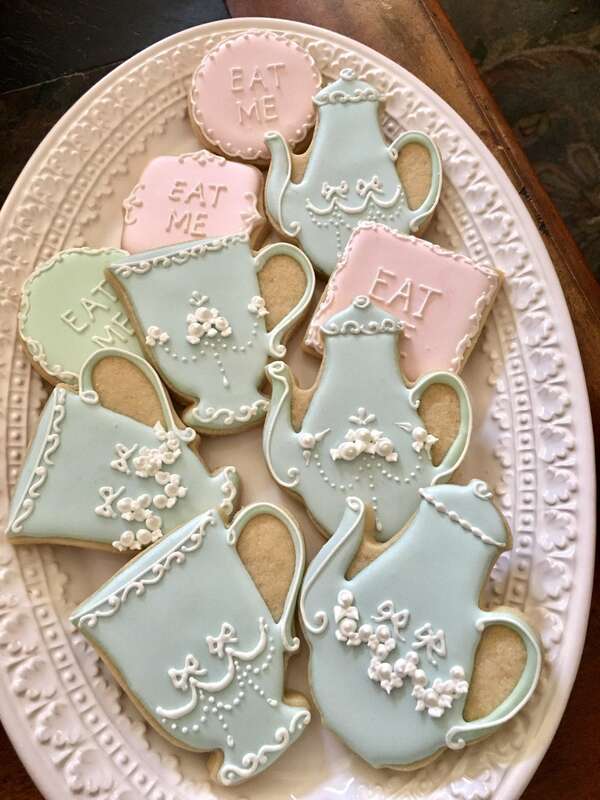 Absolutely perfect cookies! Beautifully wrapped, packed carefully, and they arrive intact and on time.